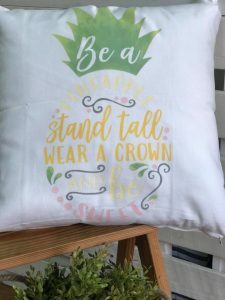 The Grateful Hearts offers workshops where you can create your custom home decor including these 18×18 canvas pillows! 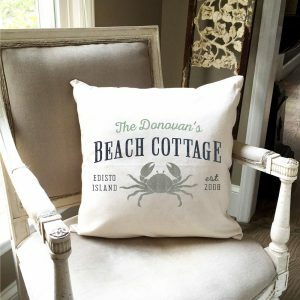 We have a variety of patterns/designs and many styles to choose from to match your decor! 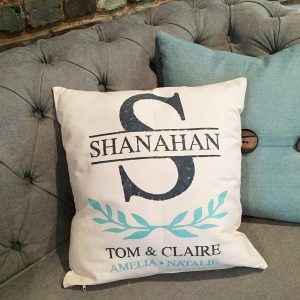 You decide on your own colors to match your decor perfectly! 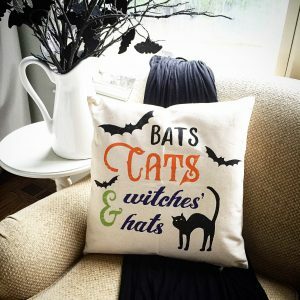 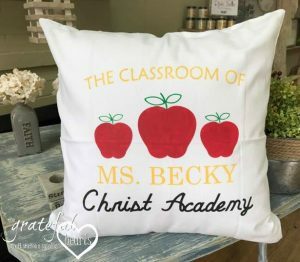 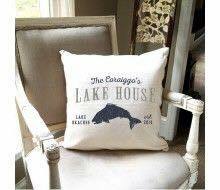 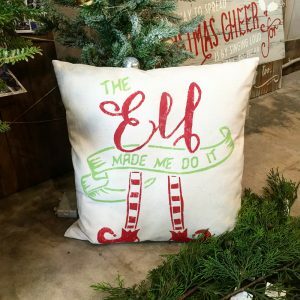 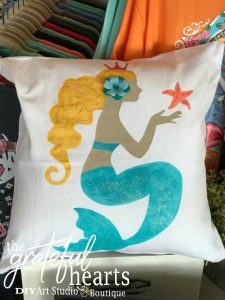 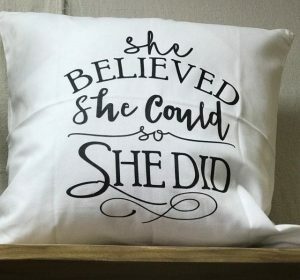 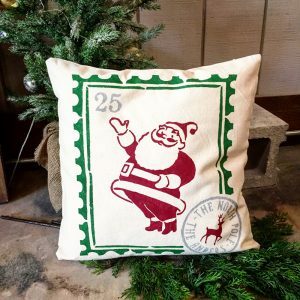 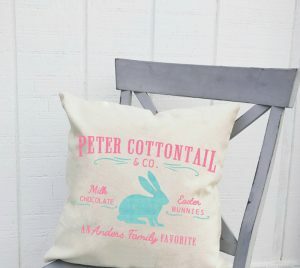 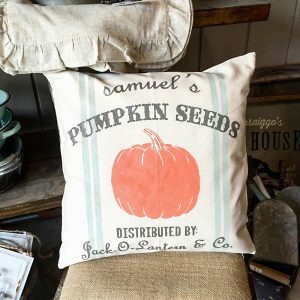 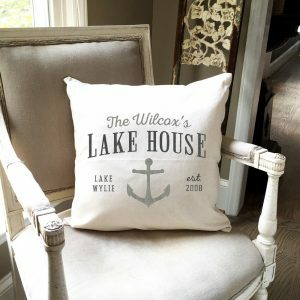 Have you seen a graphic on a different project that you’d like to create on a pillow? 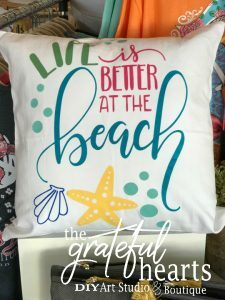 Let us know and we can help! 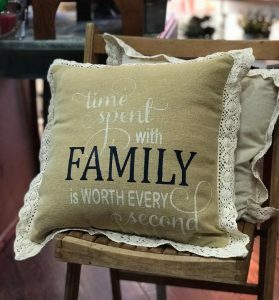 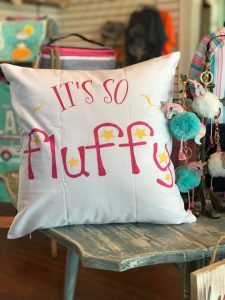 TIME SPENT WITH FAMILY – 18X18 CANVAS PILLOW – RUFFLE PILLOWS ARE AVAILABLE ON OCCASION, IF YOU PREFER RUFFLES PLEASE CONTACT US TO SEE IF WE HAVE ONE IN STOCK. 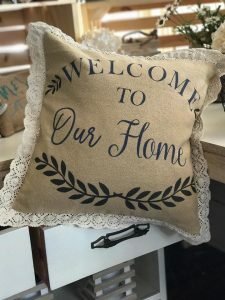 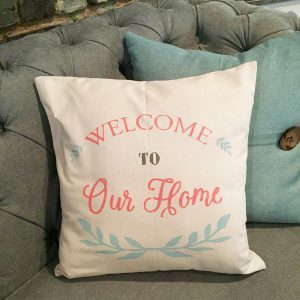 WELCOME TO OUR HOME – 18X18 CANVAS PILLOW – RUFFLE PILLOWS ARE AVAILABLE ON OCCASION, IF YOU PREFER RUFFLES PLEASE CONTACT US TO SEE IF WE HAVE ONE IN STOCK.